The PortlandonTheMarket.com property search allows you to easily view all Arlington Heights homes, condos and foreclosures that are currently available. Once you set up your search you will be able to get new property listings daily that match you criteria so you can be informed more then any other buyer in the market. You can refine and save searches from any of the search options on this site. 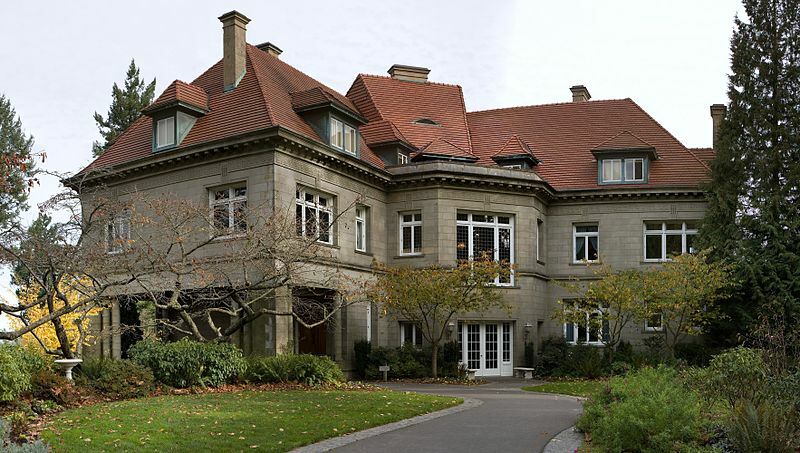 Arlington Heights is one of Portland’s most desirable and expensive neighborhoods. It is located in Southwest Portland abutting the beautiful Washington Park with sweeping views of Downtown Portland and the Willamette river. This area of Portland is located in Forest Park (the largest urban park in the country) and the picturesque park like setting surrounds the amazing homes in this area. It is located less then 5 minutes to downtown Portland yet is over 1,000 feet above the city. It truly feels like you are worlds away from the city yet the close proximity makes it very desirable. The neighborhood consists of older style Portland homes. Homes here have 20th century architecture, from classic Bungalow, to Old Portland, to Cape Cod, Four Square and more. Beautiful gardens and landscaped yards are the status quo in Arlington Heights. Old growth trees with scenic landscape can be found on every street.